People often as us how the Live Life mobile medical alert can work all over Canada. The reason is very simple. Because we have so many customers we’ve been able to do a deal where include a SIM card that roams all over Canada, USA and even Mexico. When you’re wearing a Live Life mobile alarm as you move about the country, province or just your town the SIM card which is inside your mobile alarm automatically detects the strongest signal based on where you happen to be at any given time. If you’re a snowbird and plan to spend winter in Miami or Tijuana then no worries. 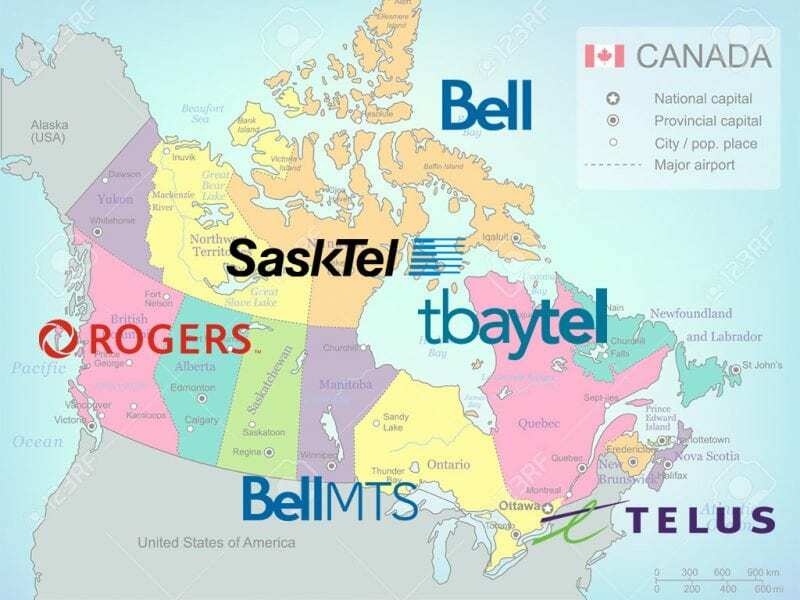 As you cross the border your mobile alarm will automatically pick the best mobile signal and when you come home to Canada it will start to use Canadian mobile towers as soon as you cross back across the border! The first year of unlimited emergency texts and calls is included in the one time cost of your mobile medical alert pendant and the only other costs are $45 plus tax per year which covers unlimited emergency calls and texts for another year. For more info call us on Free call 1877 801 7172.